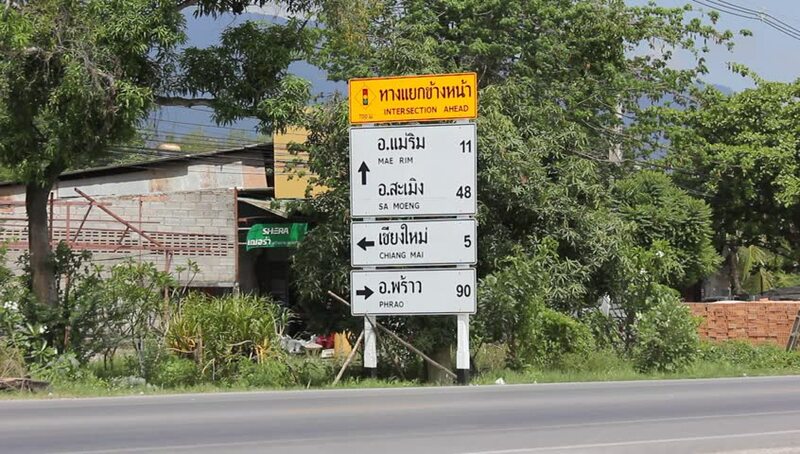 CHIANGMAI, THAILAND -JUNE 8 2015: Road sign at Intersection. Footage at road no.121 about 8 km from downtown Chiangmai, thailand. hd00:07Vero Beach, Florida, USA. August 8, 2012. United Methodist Church sign 'For a healthy heart, exercise your faith' by the side of a road in rural Florida. 4k00:14Halifax Bus Station, England. A local bus at the road entrance and exit for Halifax Bus Station, part of the West Yorkshire Metro network.